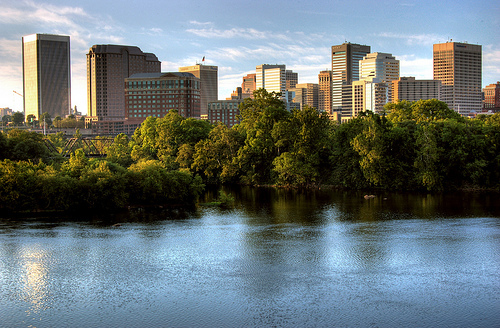 Richmond, Virginia, is the capital of the state and is a medium-sized city of about 200,000. Richmond has a decent tourist infrastructure, with areas for cultural events and historic Civil War sites and cemeteries. 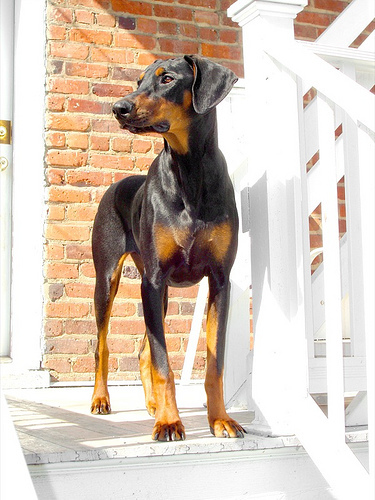 In the spring, summer and fall there are plenty of nice areas to be outside that welcome leashed dogs. Those who are vacationing in Richmond should also check out the city’s off-leash dog parks. 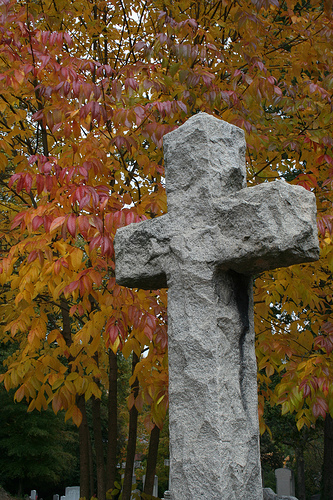 The Hollywood Cemetery is listed in the National Register of Historic Places, and is a beautiful piece of land that overlooks the James River. It is a good spot to explore for American History lovers, as it holds the graves of two US presidents, six Virginia governors, two Supreme Court justices and thousands of Confederate soldiers. Leashed dogs are welcome to explore the grounds with their owners. The River District of Richmond is an urban area full of lots of shops, restaurants, cafes and other eateries. Events often go on in this area. The Canal Walk is one mile long, where people can get a lovely view of the city. Dogs must be leashed to go around this part of town. 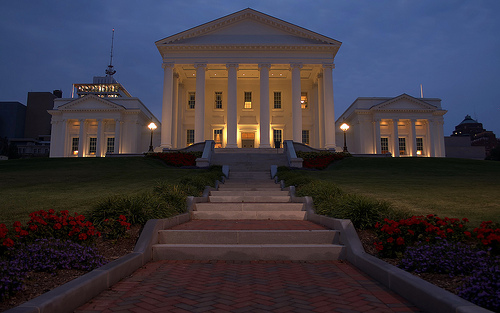 The Virginia State Capital is an interesting grounds full of government architecture. Dogs are not allowed to go in the buildings, but they can walk around outside on leash while their owners observe these interesting structures. Brown’s Island is usually reserved for events, but when it is not, is a nice place for scenery, exercising and simply being outdoors. Leashed dogs can be there any time except during the events. It is open sunrise to sunset. Millie’s Diner is known as a “snob’s nightmare,” and offers many different styles of American food. They cook lots of meat and vegetarian options. Leashed dogs can join at the outdoor tables during lunch or for drinks. Poe’s Pub is more meat-oriented, with foods like catfish, chili and burgers. There is often live blues, rock, bluegrass and other types of music playing. Leashed dogs are allowed at the outdoor tables. Baker’s Crust is a chain bread bakery that bakes specialties like sourdough, country Italian and other types. 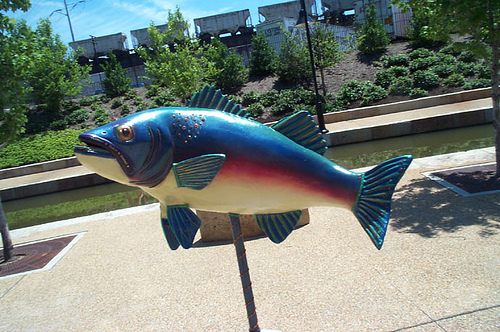 They are based out of Norfolk, Virginia, and have a couple locations in Richmond. Leashed dogs may join at the outdoor tables.